A collection of essays on the spiritual life. By the author of our popular title Meditation and Spiritual Life, here is a collection of articles published in the English language magazines Prabhudda Bharata and Vedanta Kesari on practicing spiritual life. 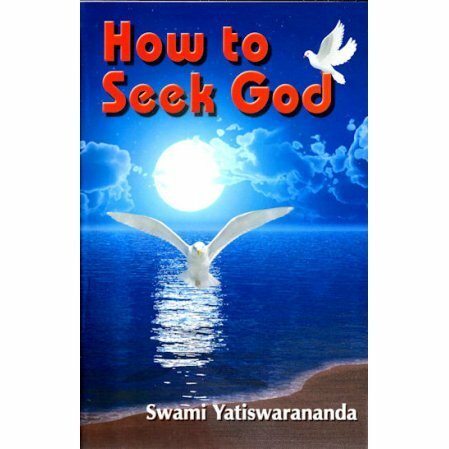 The author was one of the pioneer swamis in the early days of the work in the United States.